"No cops, no bankers, no landlords, no borders"
You already know my view on these types of issues with these types of people. I too have quarrel with how staff has been behaving recently with reports (a la Berezino BadRP) and would like an explanation more than "this isn't a rulebreak" or "this person is filing a false report". @Eddie your mistake was assuming the Devs actually finish modeling things. -1 if anything they should be slightly decreased seeing as i can run up and down the NWAF then scoff down a can of bacon. If you wanna roast, my opinion is do it in a voice chat where it can't be seen (Unless someone is recording ofc), or do it in a discord that only has people you know well. For the love the holy mother please add this mod. Pravoslav was born to his parents in June of 1971. His father, Zdeněk Urbánek, was a Communist party member and KGB Agent who was head of the Seventh Directorate(Civilian Surveillance) in South Zagoria. Often at the KGB office in Novigrad, Pravoslav's mother Iveta, raised him and was his main influence in early childhood. His father's career in the KGB would not last long however. The head of the KGB, Yuri Andropov, demoted and eventually had Zdeněk fired after a dinner party gone bad in the 70s. Forced out of their party apartment, Zdeněk & Iveta resorted to menial labor, with Iveta as a grocery store worker and Zdeněk working at a car mechanics. 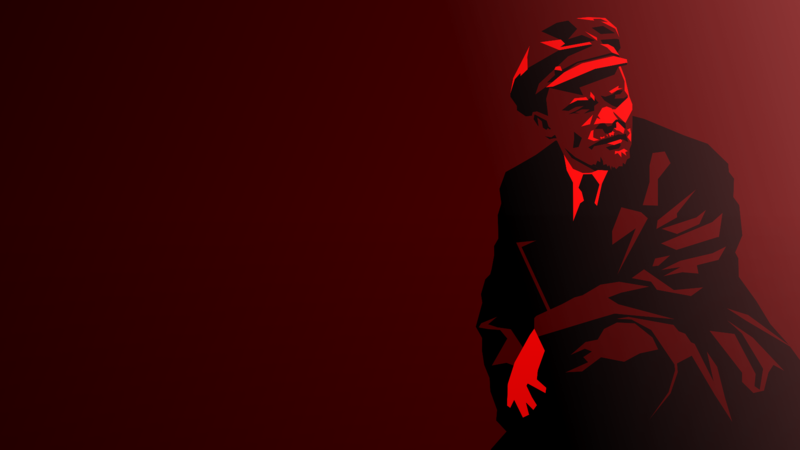 This act of abuse by the Communist party started Pravoslav's drift toward nationalism. He completed secondary school with many marks of delinquency. In 1989, when he turned 18, he dodged the mandatory conscription of all Soviet men, which was becoming harder and harder to enforce. This evolved into running away from home, joining youth gangs that caused havoc around Chernarus, and event into armed robberies. After being thrown in jail after a failed robbery, Pravoslav came to his senses and realized that his path was leading him nowhere. This is when he found the National Party of Chernarus. He joined up, and took a roll in the Militsiya for many years, guarding high level party officials. During the civil war, Pravoslav led a cadre of fighters against the Chedaki, and was gained a lot of noteriety for his leadership in battle. After the civil war Pravoslav was invited to run for political office, but his criminal record prevented any chance of that. He officially joined the Strana Vzkrizini, and was able to purchase a home in Sverograd. There he lived until the apocalypse. It's not Gary taking the cars I have a problem with, he did nothing wrong. I want to keep the report open and find out who later on left all our items on the ground and needlessly destroyed more of our base. So I would like this report to remain open, as we obviously haven't found the griefer yet. It means a lot you're being this honest and forthcoming about what you did man, thanks. ty comrade, hopefully it helps. Server and location: S1 Krasnostav Barracks Approximate time and date of the incident (SERVER TIME): March 25 2019, ~19:00 Your in game name: Yakov Moravec Names of allies involved: Silvestr Marecek, Klaus Pololoniak, Jiri Judinek Name of suspect/s: N/A Friendly/Enemy vehicles involved (if any): 2 friendly Lada Niva Additional evidence? (video/screenshot): Before: After: https://imgur.com/a/tZZBohF UPDATE: @California has so graciously provided me with a further pre-raid screenshot https://gyazo.com/1bd6ff2ad409a911cf2d49195a6c0b22 Detailed description of the events: Myself and my compatriots were hard at work building our base at Krasnostav barracks for the past 2 days. We had just finished the base and placed a couple barrels and some cars, including a military tent. You can see in the far right of the frame in the linked video we had a fence built up. After we logged off for the night I went to bed early, and woke up the next morning to try and do a quick loot run while no one was on. After logging in I found that our base had been raided. Both our cars had been taken, a significant portion of our guns and building materials, and a single fence ripped down. This I am fine with, we got raided while no one was online. I tried to patch the hole, but whoever raided us took all our hacksaws, so I logged out to go to class. I come back after class to a scene as pictured in the imgur album. Our base is griefed. All our items are sitting on the ground, with the tent gone and another hole blown into our fence. The problem here is that 1.) Another fence was needlessly destroyed, for no purpose other than to screw with us, and 2.) Nothing was taken from the pile of items where the tent was, it seems to me that whoever did this wanted to despawn our gear. It's for these reasons I'm filing a report.